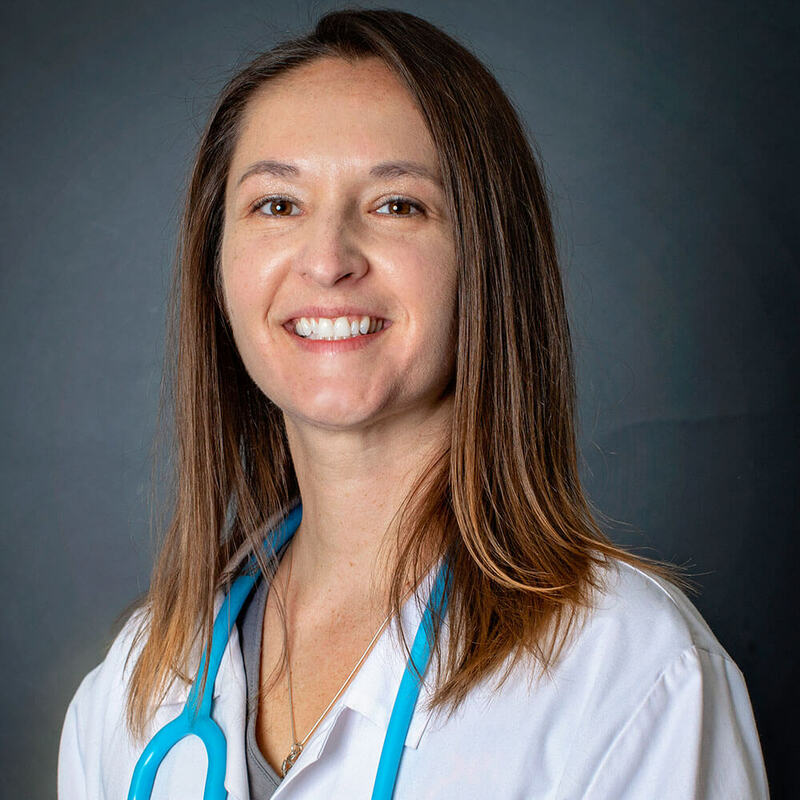 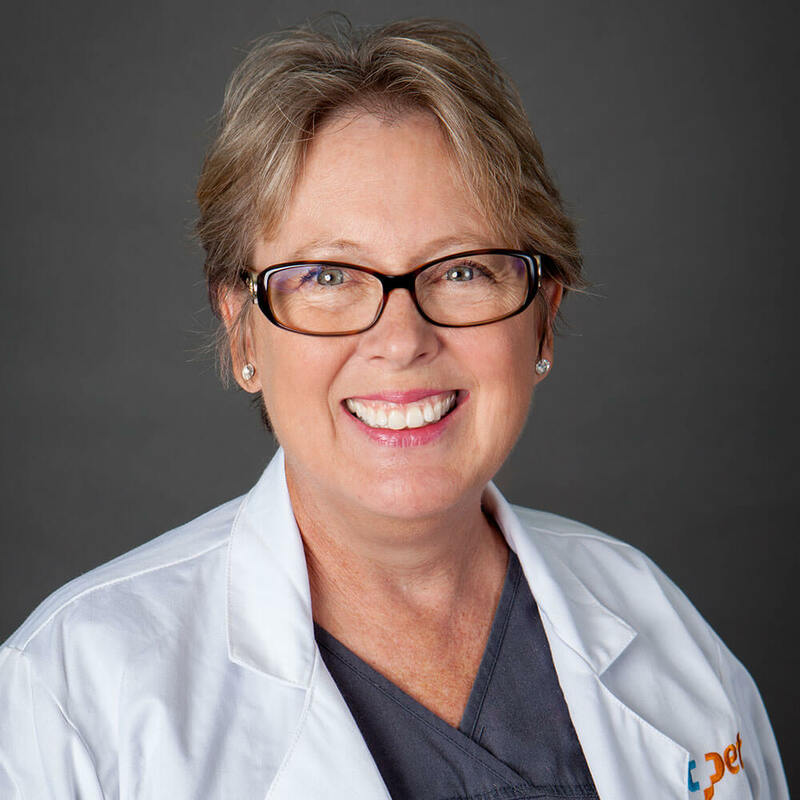 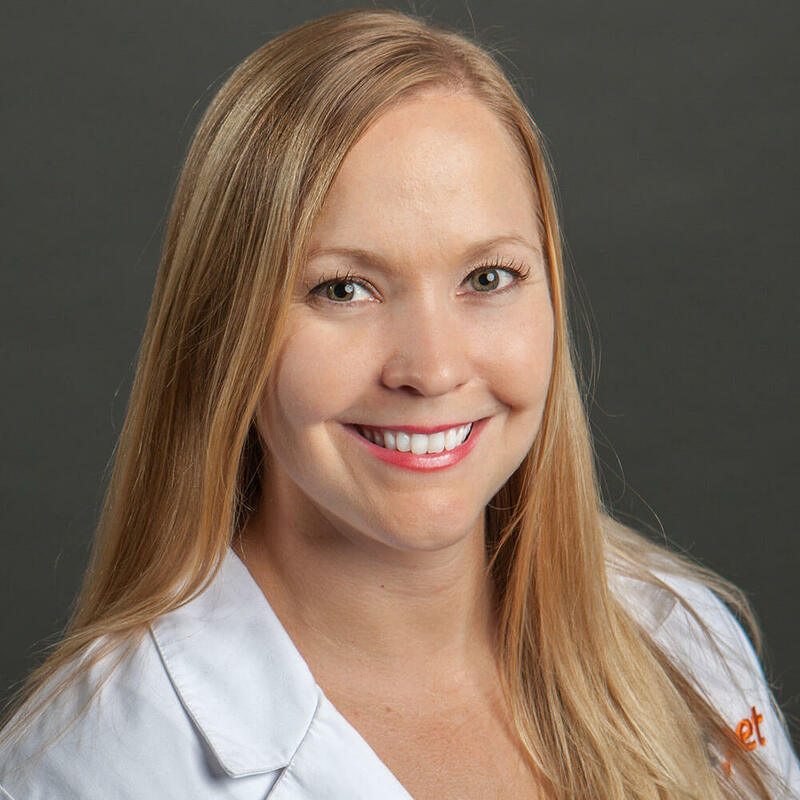 Dr. Lisa Nicholson graduated from Oregon State University with a Bachelor of Science in Animal Sciences and went on to Oregon State University’s College of Veterinary Medicine to earn her DVM. 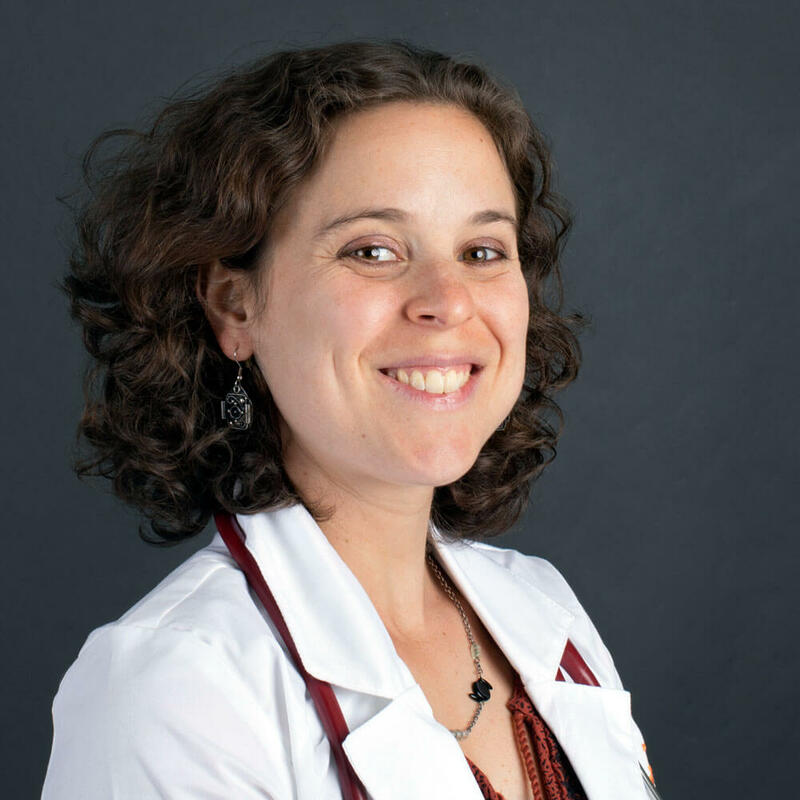 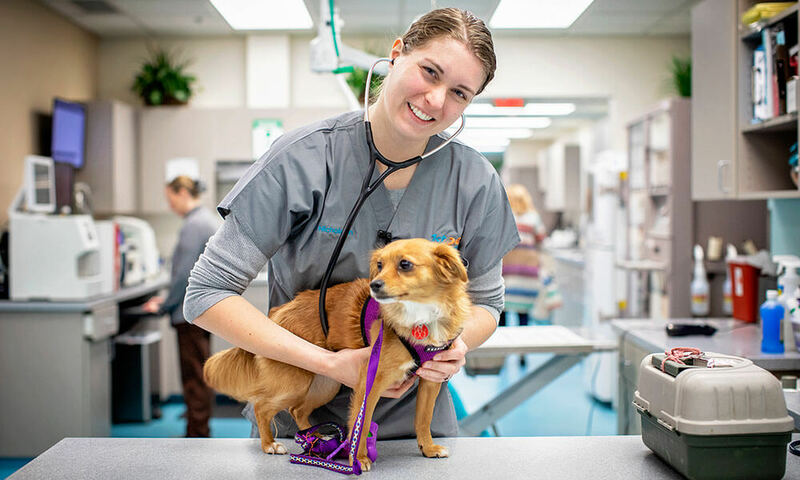 After graduating, she worked as an emergency veterinarian in Salt Lake City, Utah followed by working as a general practitioner in Portland, Oregon. 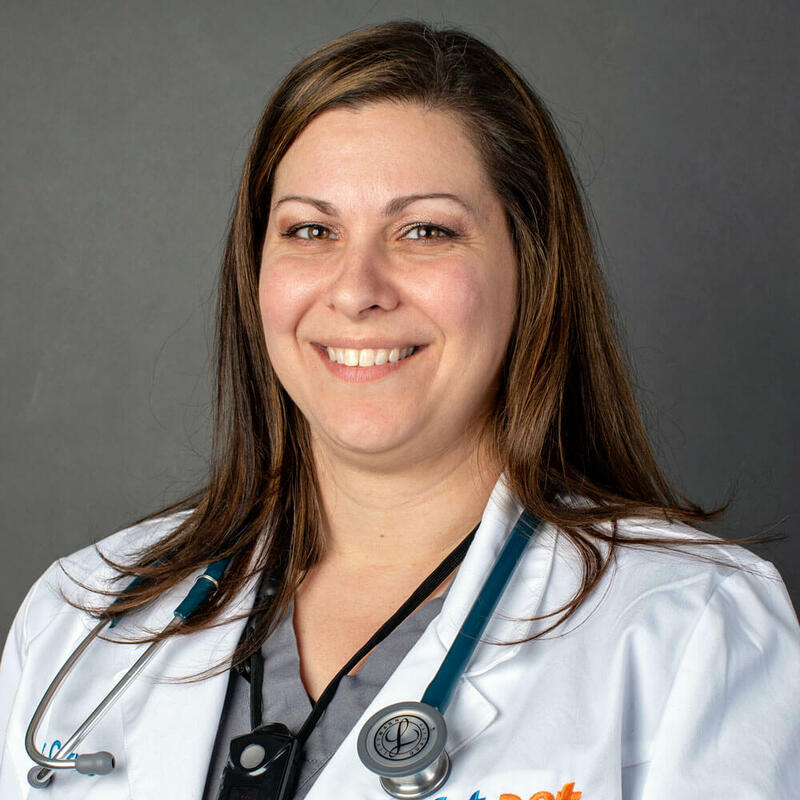 Tired of the rainy weather, she then moved to the sunshine in Arizona and has joined the 1st Pet Veterinary Centers team. 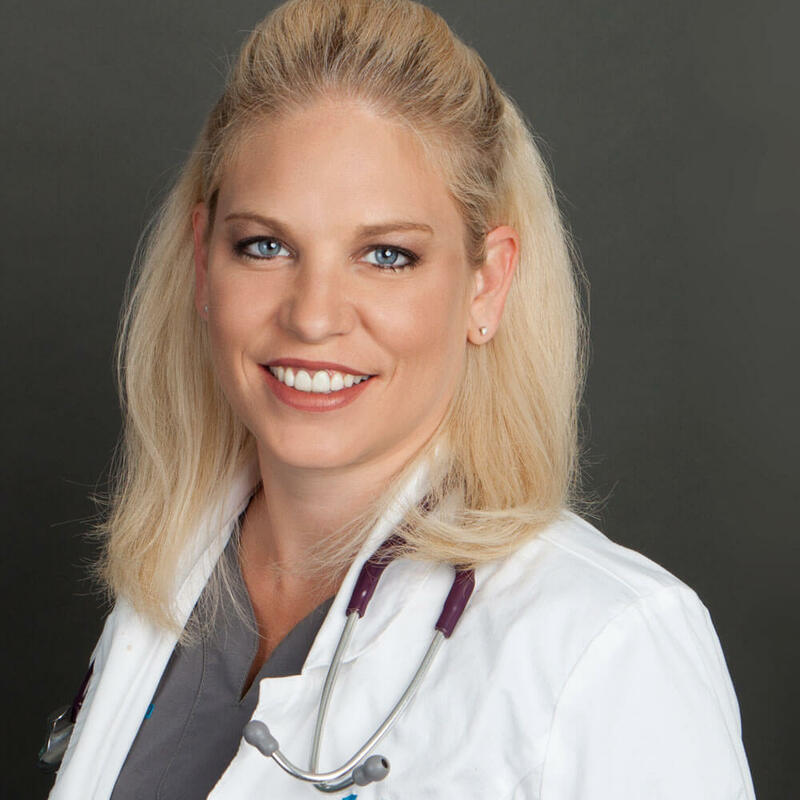 Dr. Nicholson has a special interest in internal medicine as well as laparoscopic surgeries. 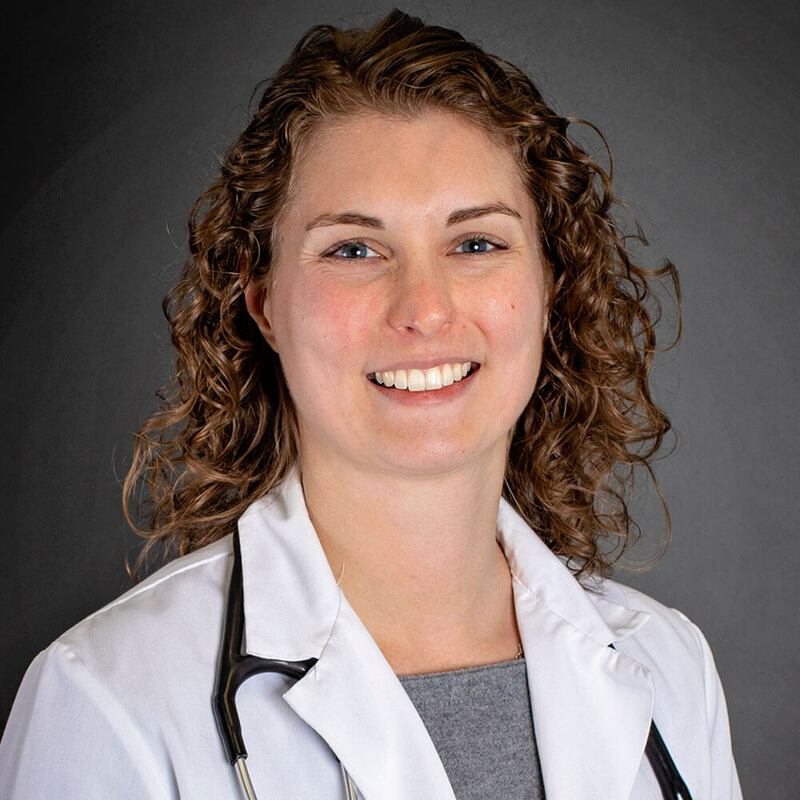 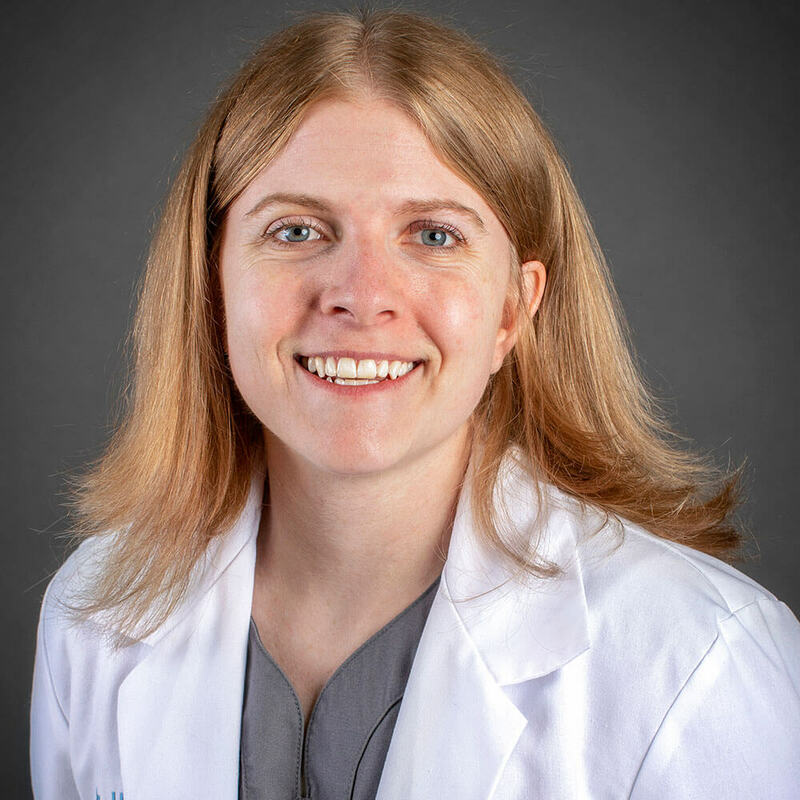 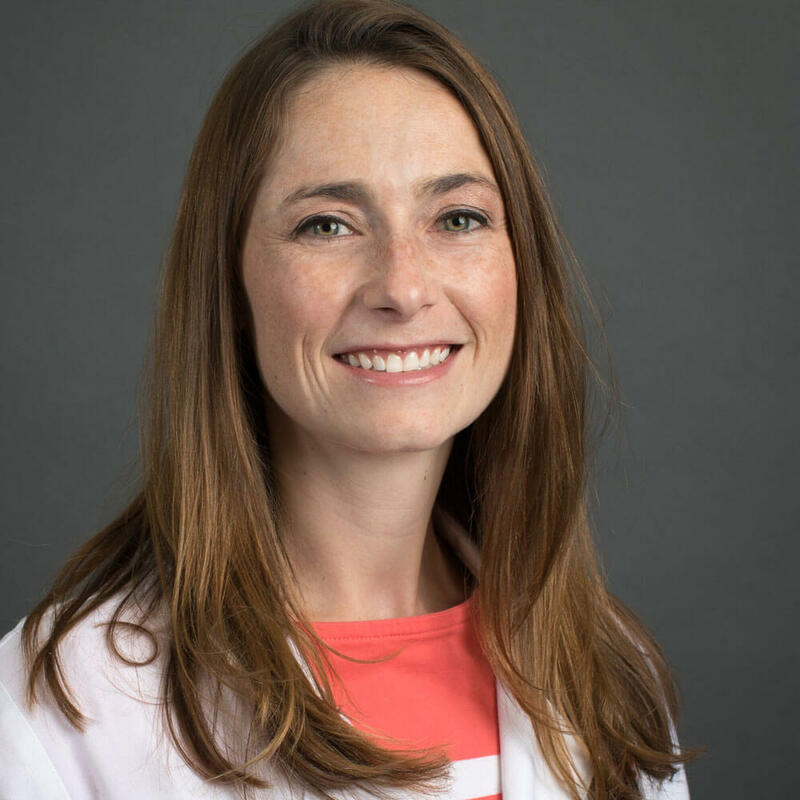 In her free time, Dr. Nicholson enjoys biking, hiking, running, playing cribbage, traveling, and eating delicious food. 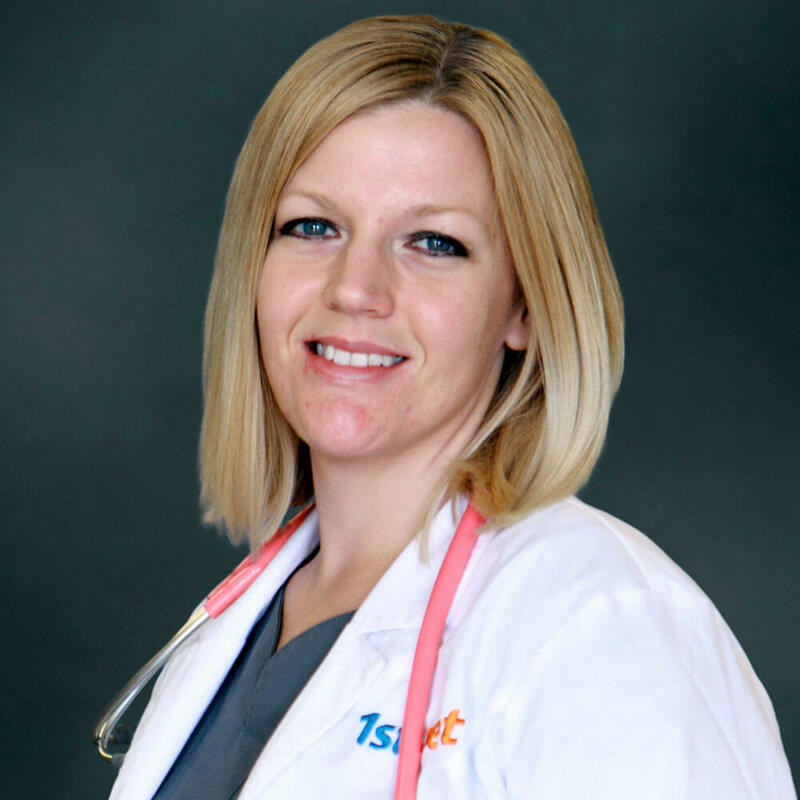 She currently has two wonderful cats named Monkey and Smokey Cheese.